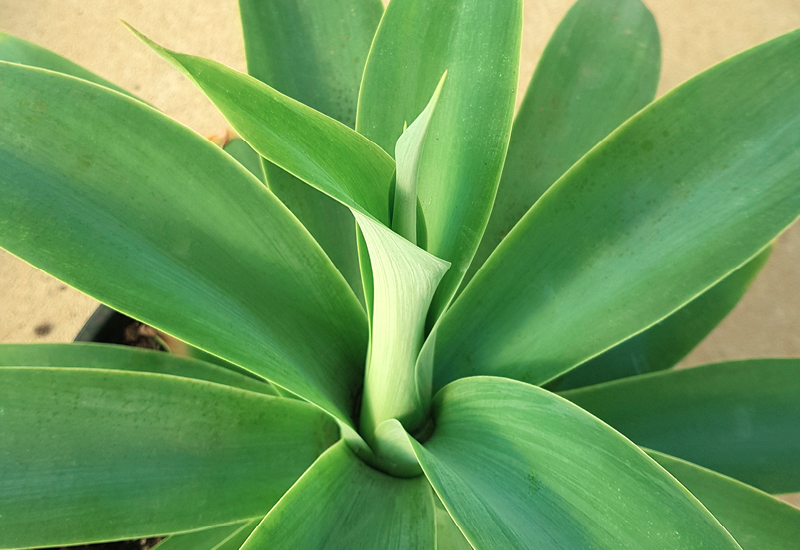 With its powdery blue leaves, Agave Nova Ice is a crisp and cool choice for a large pot, or can be a colourful contrasting statement out in your garden. It’s easy to grow, and relatively maintenance free. Would look amazing in a tropical-style garden or around a pool, with it’s chilled holiday feel.